Targeted for EtherCAT slave communications, this development platform allows designers to implement real-time EtherCAT communications standards in a broad range of industrial automation equipment. 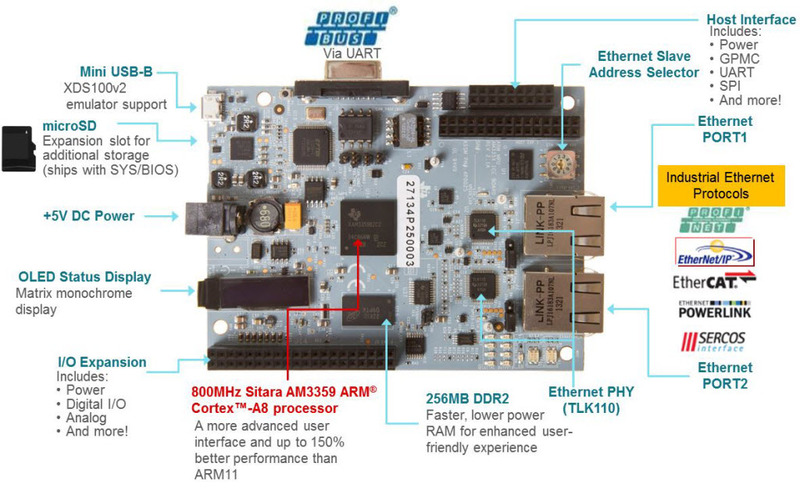 It enables low foot print designs in applications such as industrial automation, factory automation or industrial communication with minimal external components and with best in class low power performance. 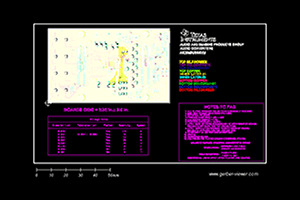 Although this TI Design was done on the TMDSICE3359, it can also be done on the TMDXICE110. 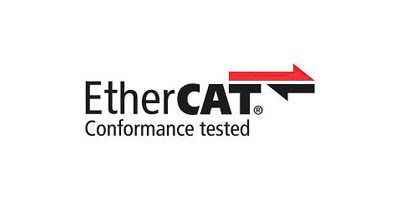 Free EtherCAT Slave Stack Code (SSC) from Beckhoff available; requires ETG membership (free of charge) and valid EtherCAT Vendor ID.